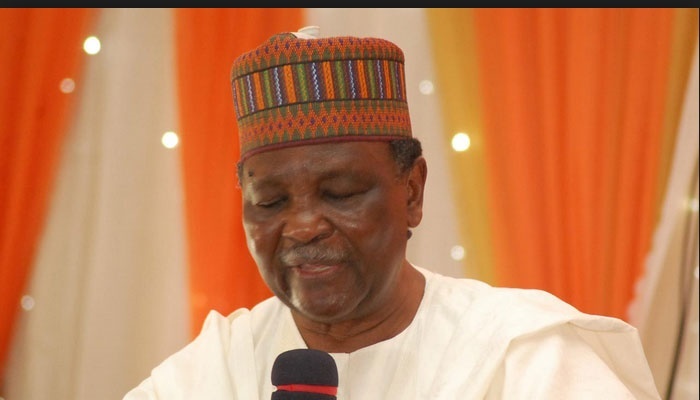 A pro-Biafra group, the Biafra Zionists Federation, has blamed a former Head of State, Gen. Yakubu Gowon for the civil war that lasted from 1967 - 1970. The BZF leader, Benjamin Onwuka, expressed his view in a statement on Monday. Onwuka was reacting to Gowon’s recent claims that the leader of the defunct Republic of Biafra, the late Chukwuemeka Odumegwu-Ojukwu, caused the war, which reportedly claimed over two million lives. “Why is he (Gowon) coming now to tell us what happened during the civil war? Why didn’t he make these declarations when Ojukwu was alive? Why did he wait until six years after Ojukwu’s demise before coming to say that Ojukwu lied? Why now? “Gowon should produce the Aburi Accord for the world to see; let him produce the one he claims to be the genuine accord. We are challenging him. “The Aburi Accord would have sorted out Nigeria’s problems.